Our patented technology, Vortex Jet Heating, produces superior aluminum coil metallurgy while reducing cycle times up to 20-30% when compared to current market technology. These energy efficient furnaces perform at a +/- 3 deg. C uniformity, reducing heat-up time without overheating the coil edges. 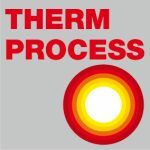 The Vortex Jet Heating system incorporates arrays of round inclined nozzle jets that generate a spiral vortex motion of air, which result in high heat transfer without producing hot spots in the coil. 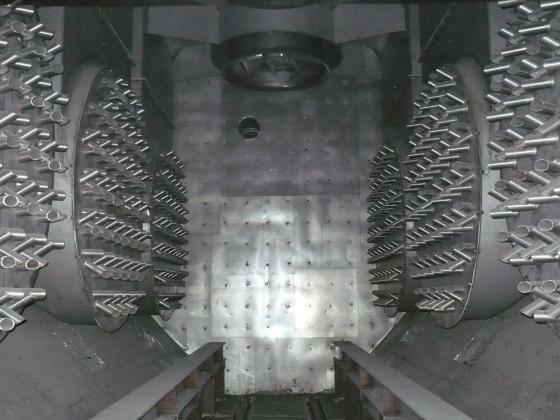 The high volume flow of this nozzle system, in conjunction with a unique semi-axial fan design, allow the coil to be heated more uniformly. Actual field trials have proved that this process produces aluminum coils with less variation in material properties, less local cracking of the residual surface, and no burn points on the coil edges. 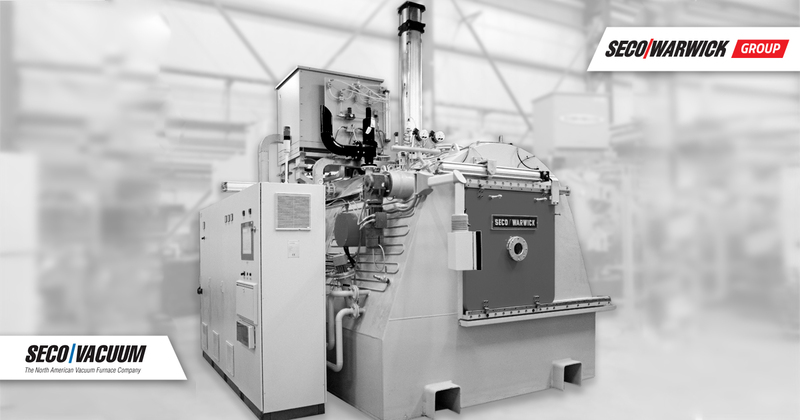 Utilizing the latest technology in burner design and compact footprint, the Vortex technology is fuel efficient with a lower cost of operation when compared to typical designs.